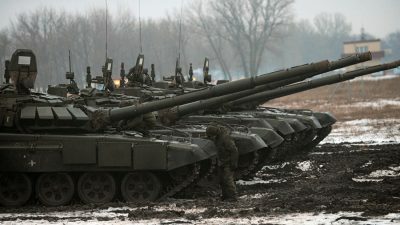 Selected Articles: Russia as Military Superpower? A significant strategy employed is to fabricate stories that omit core facts that would otherwise negate the intended messaging, whose sole purpose is to advance terrorism and wars of aggression – the Supreme International Crime. Does the comical gullibility of the Western public have any bounds? Disregarding all the previous false alarms and thoroughly debunked psyop false flag operations designed to pin genocidal misconduct on the Syrian government of President Bashar al-Asad in order to produce a rationale for full scale intervention in Syria, the Western propaganda machine is now being reactivated, hoping to finally score where previously it had failed miserably. New huge wave of ‘China bashing’ is once again rolling from Europe and North America. Its water is filthy and murky. It tries to smear everything about the present Chinese system: from its own and unique democratic model, to its leadership, as well as the political, economic and social system.